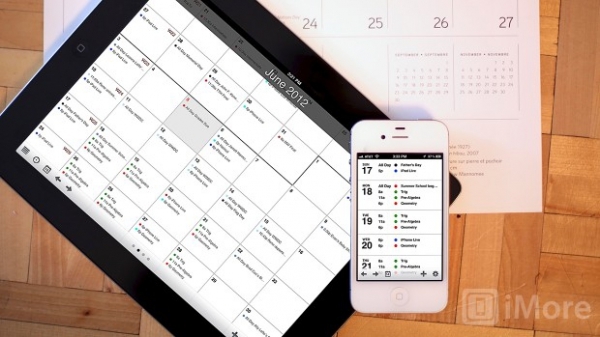 "Agenda is a beautiful alternative to the iPhone and iPad's built-in Calendar app by the great folks at App Savvy." This really is a great calendar app, much better than the calendar app that comes with the iPhone. I don't switch out of using too many of the apps that come with iOS, but for calendar I made the switch to Agenda and haven't looked back. It's very clean looking and makes finding information easy. But don't take my word for it, you can read the iMore review here, or visit The Brooks Review and check out his opinion on it.